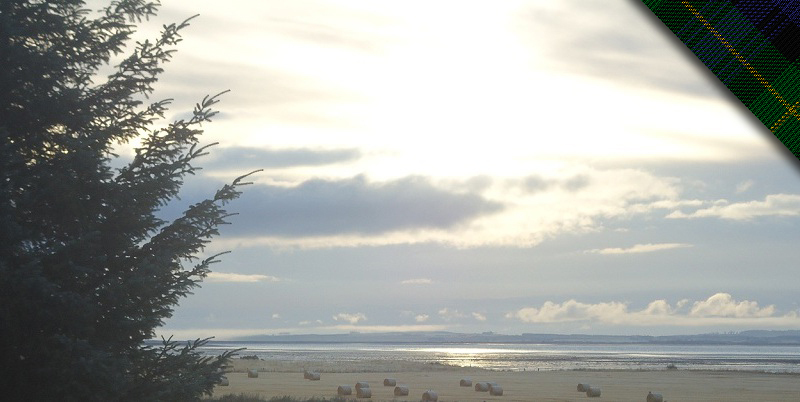 The cottage is self-catering, sleeps four and enjoys stunning panoramic views of the Dornoch Firth. 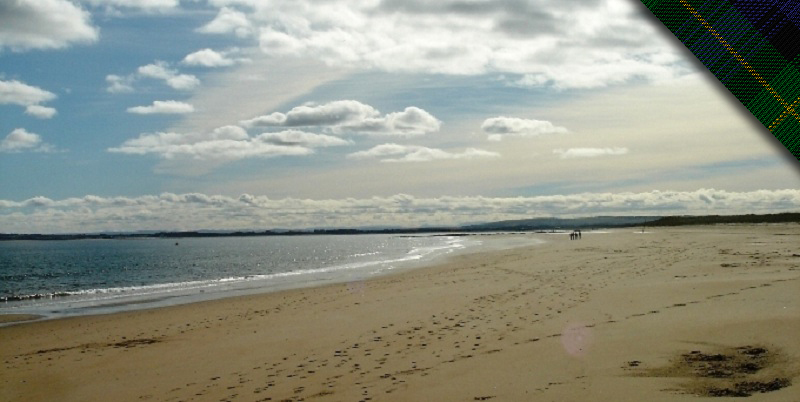 which also hosts a sports trail for the more active. It is the ideal location for those who want to ‘get away from it all’, and who want to explore the hidden jewels of the beautiful Highlands. 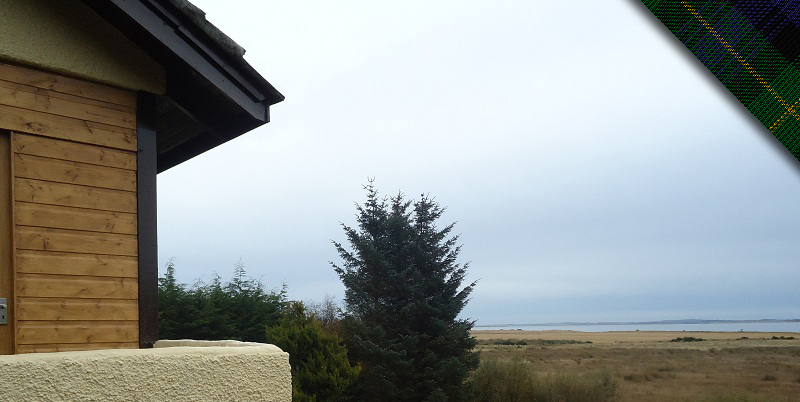 a fully equipped kitchen, a shower and toilet and a large porch from which the garden and sea can be viewed. A garage for one car is available, plus parking for 3 other cars. There is a very large garden which slopes down to the sea.